Yahoo! Mail is almost all you want it to be? Almost? Any improvement to Yahoo! Mail—be it small or fancy—can make many an email user's many a day. 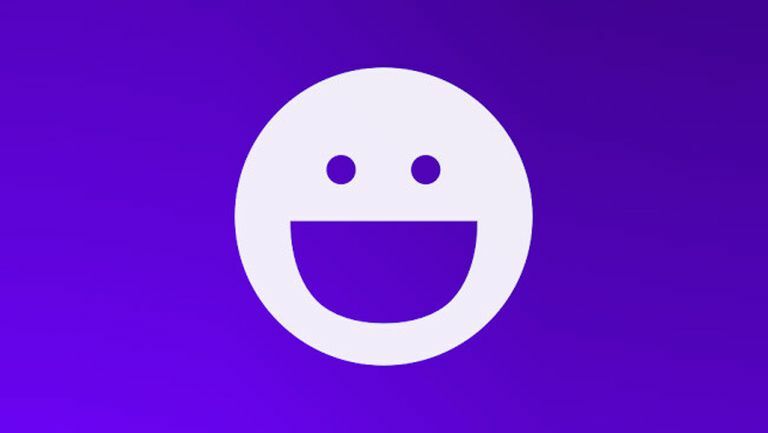 If you have a concrete idea for a new feature or improvement, share it with the makers of Yahoo! Mail! Visit the Yahoo! Mail Suggestions and Ideas forum. Type a brief summary for your suggestion over Enter your idea below Tell us how we can improve your Yahoo! Mail experience. Click Vote next to it. Click Post a new idea…. Choose a topic under Category (optional). Describe your idea in more detail under Describe your idea…. Enter your Yahoo! Mail email address over Your email address. Visit the Yahoo! Mail feedback page. Enter your suggestion in the feedback form. Note that any ideas and propositions can be used by Yahoo! without further permission, if you submit them. For bugs and problems, Yahoo! Mail offers a way to contact support.